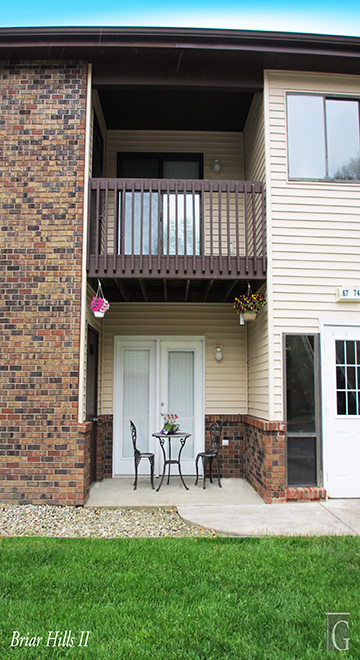 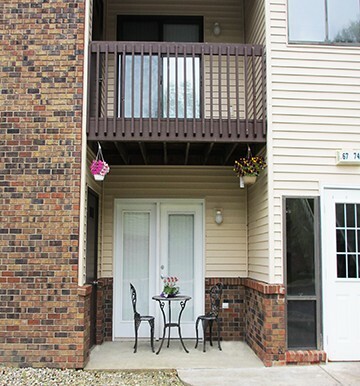 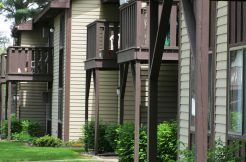 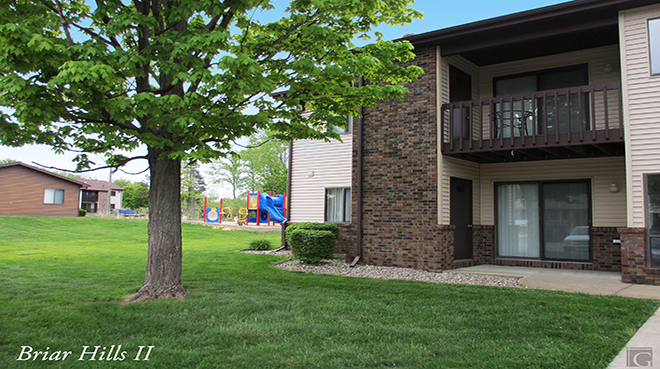 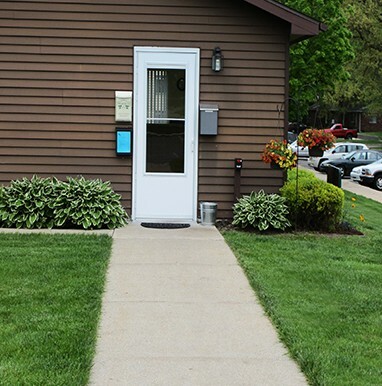 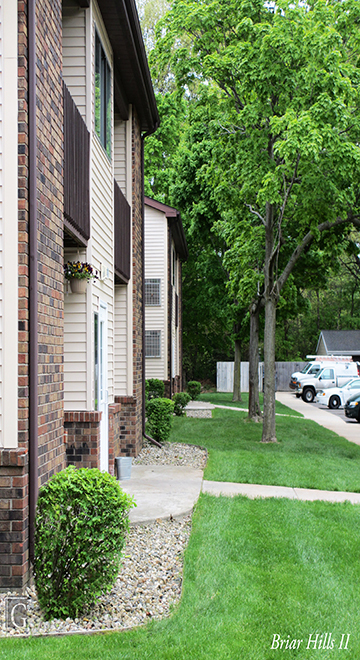 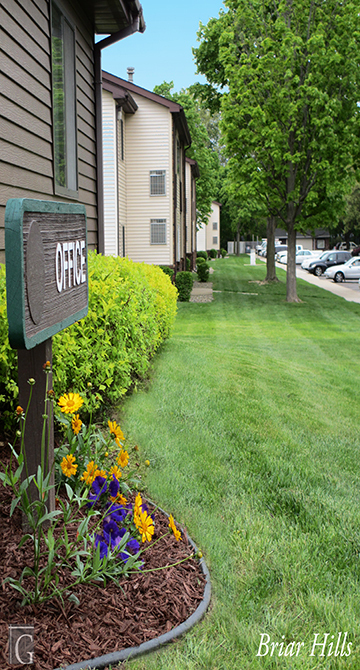 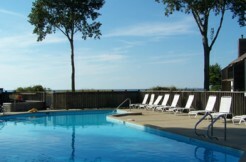 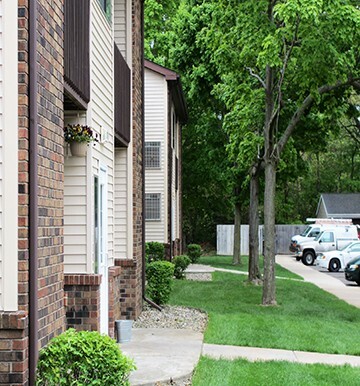 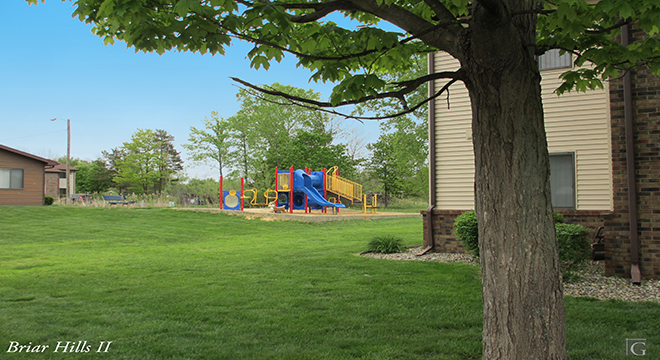 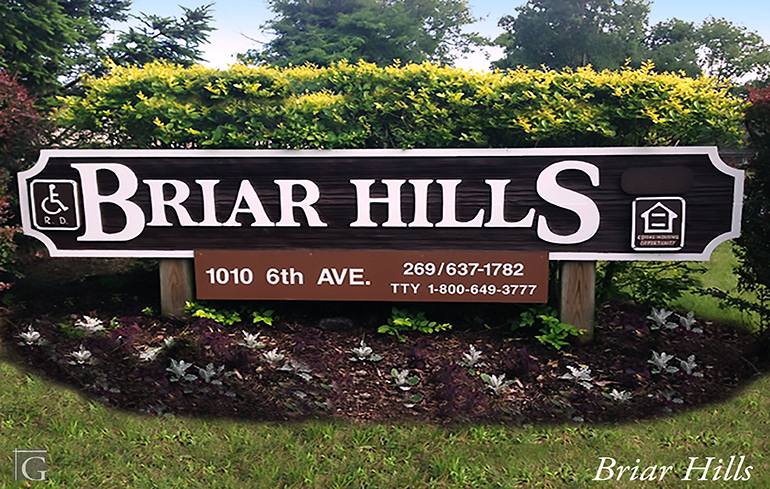 Briar Hills II Apartments, located in the beautiful South Haven, Michigan offers spacious apartments anyone will enjoy. 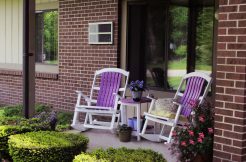 Keep cool in the summer with the newly added central air system. 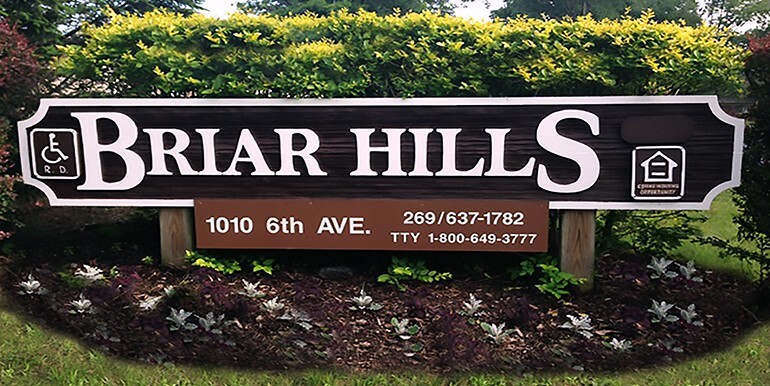 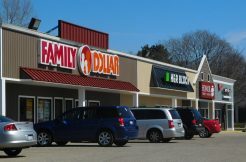 Briar Hills is only 5 minutes away from: Lake Michigan Beaches, South Haven Hospital, Shopping center, and Restaurants. 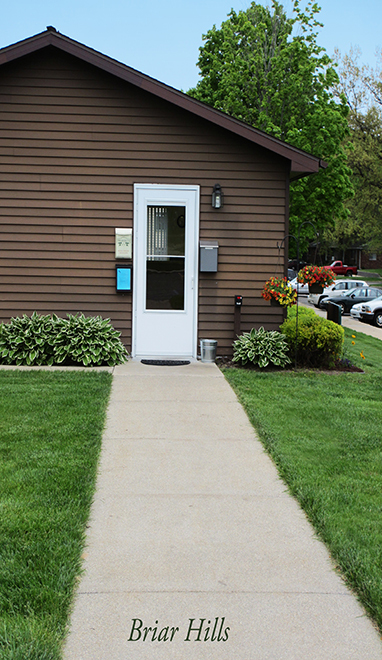 Want to save money on gas this year? 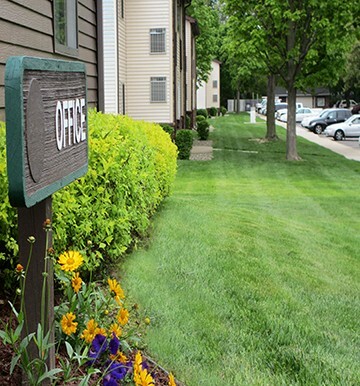 Take advantage of the available bus services! 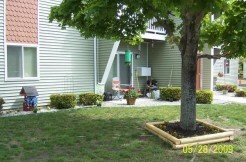 Barrier free units on site. 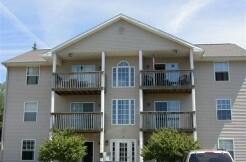 Rent based on income.